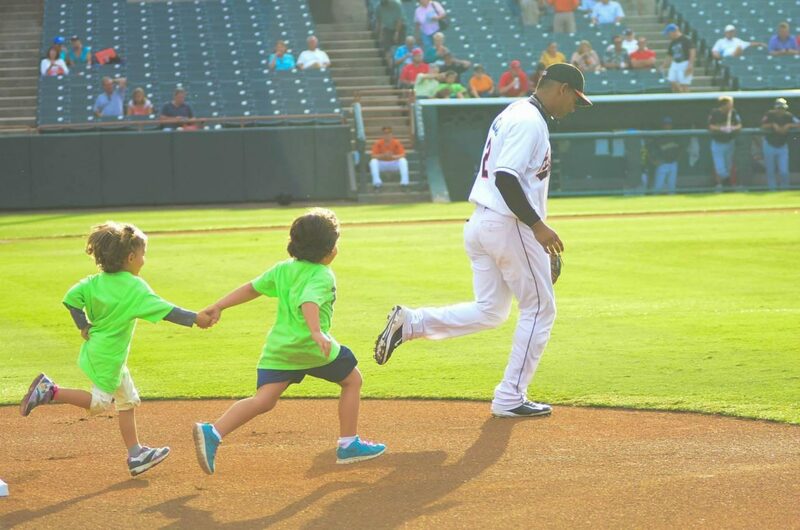 Hospice of the Chesapeake invites the community to spend an evening at the ballpark for Chesapeake Kids Night with the Bowie Baysox on Thursday, Aug. 16. The game against the Richmond Flying Squirrels starts at 7:05 p.m. at Prince George’s Stadium, the team’s home field in Bowie, Maryland. The fundraiser is sponsored by M&T Bank. Not only do spectators get to experience Washington Wizards and Washington Mystics Night at the ballpark, but when they buy tickets directly from the nonprofit, proceeds from ticket sales will benefit Chesapeake Kids, a program of Hospice of the Chesapeake that supports children in Anne Arundel and Prince George’s counties living with and affected by advanced illness. It also offers counseling and support programs for children and families grieving a loss, including the Camp Nabi and Phoenix Rising children’s bereavement camps. Ticket prices are $20 for adults and $10 for children ages 11 and younger. Tickets can be purchased online at www.hospicechesapeake.org/event/bowie-baysox-night-for-chesapeake-kids. For details, contact Megan Lawton, Events Coordinator at 443-837-1531 or mlawton@hospicechesapeake.org.